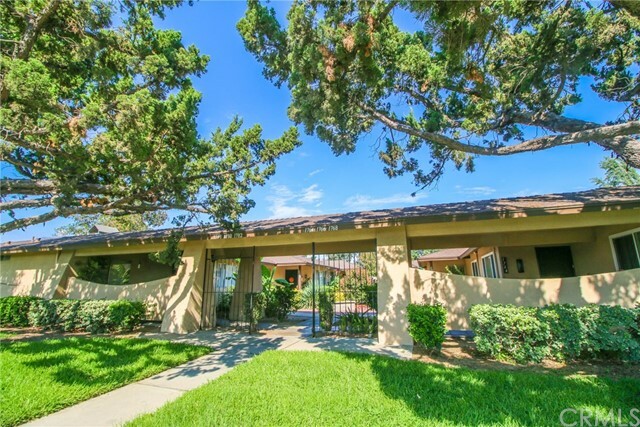 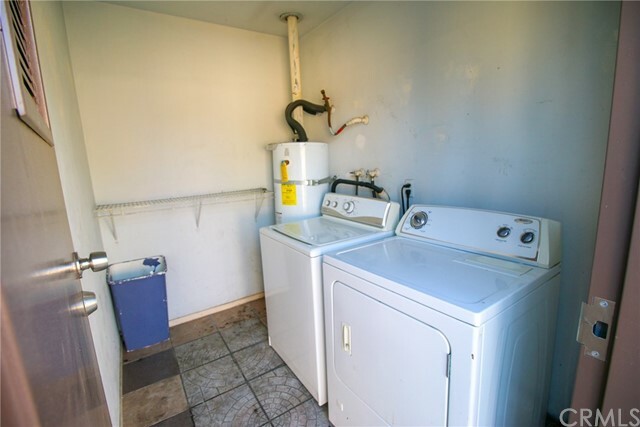 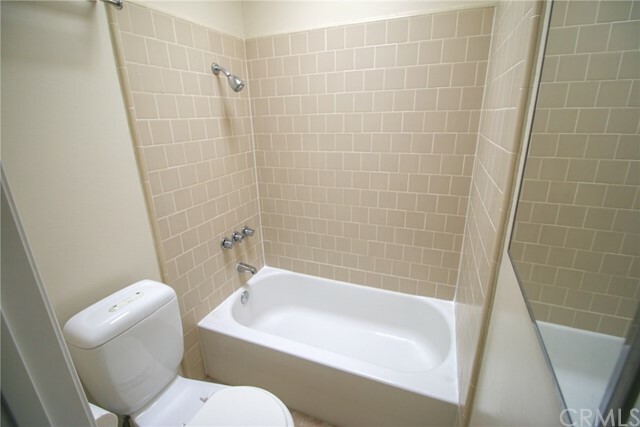 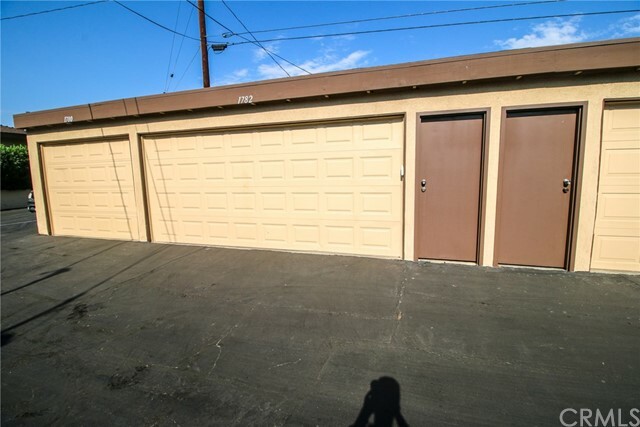 Single Story Condo, End unit! 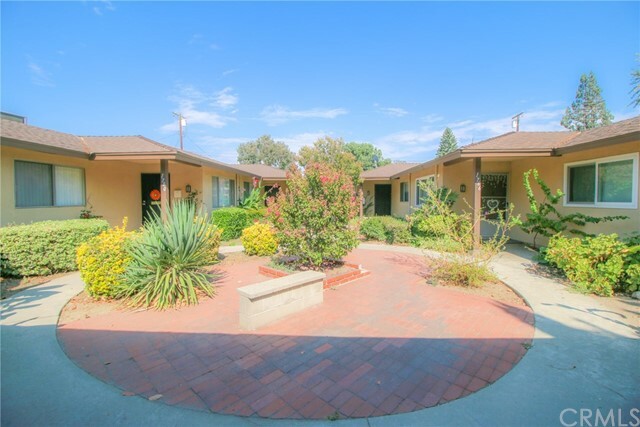 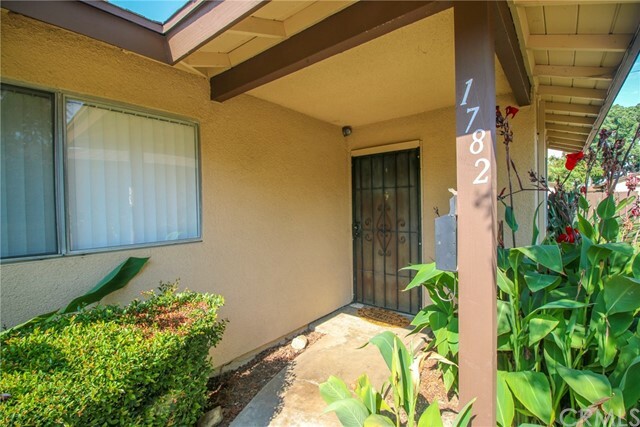 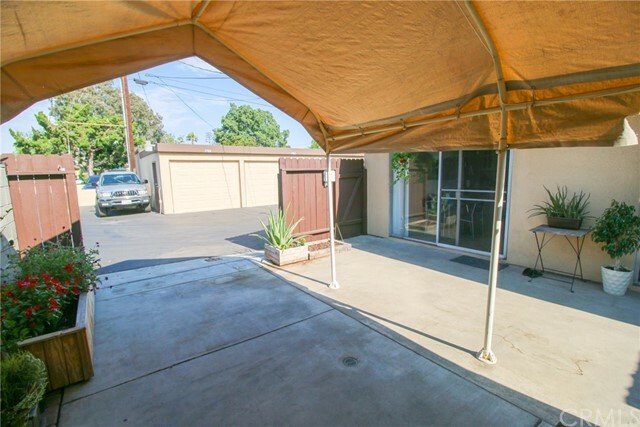 Pride of ownership shows in this well kept and remodel home. 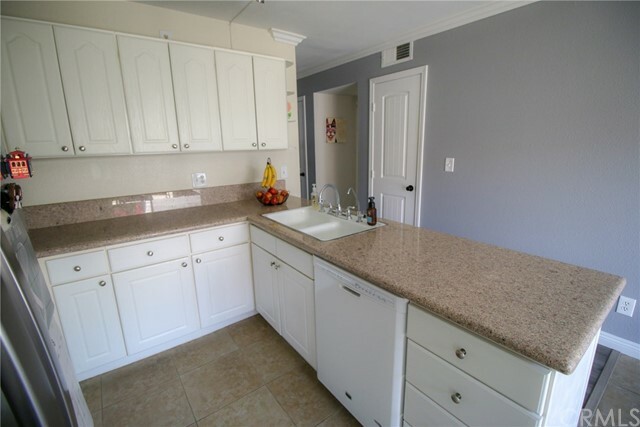 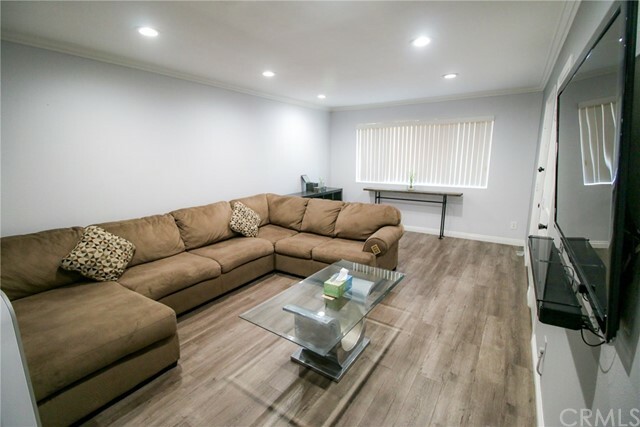 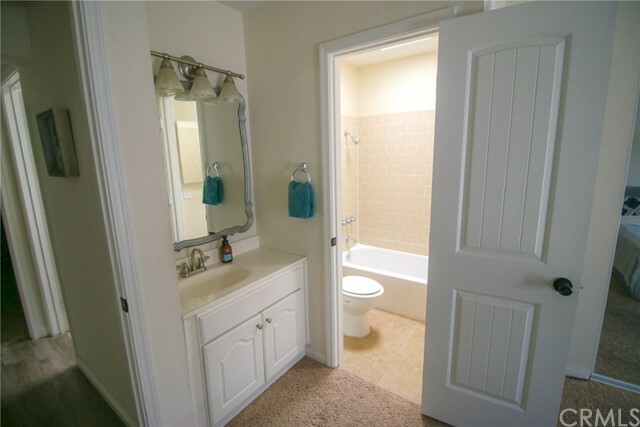 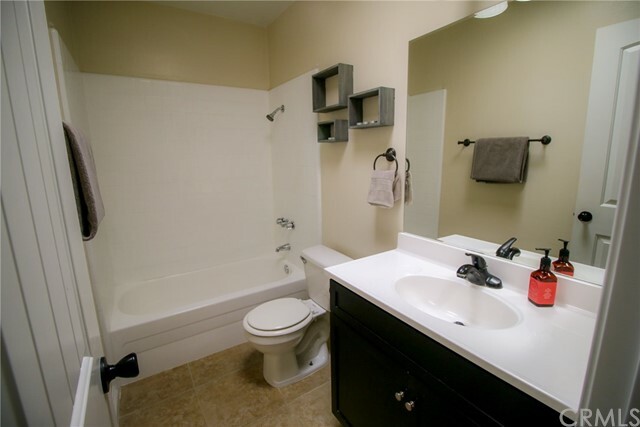 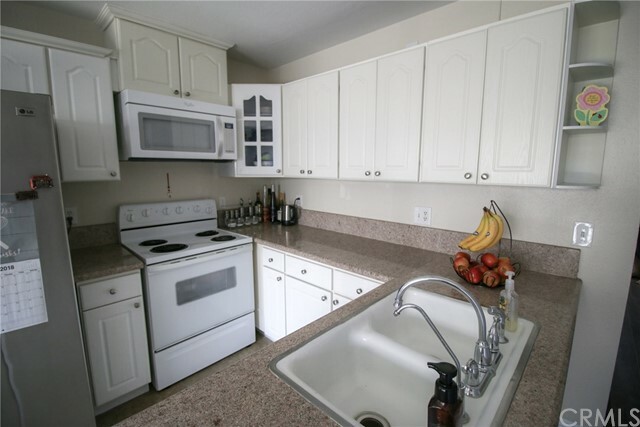 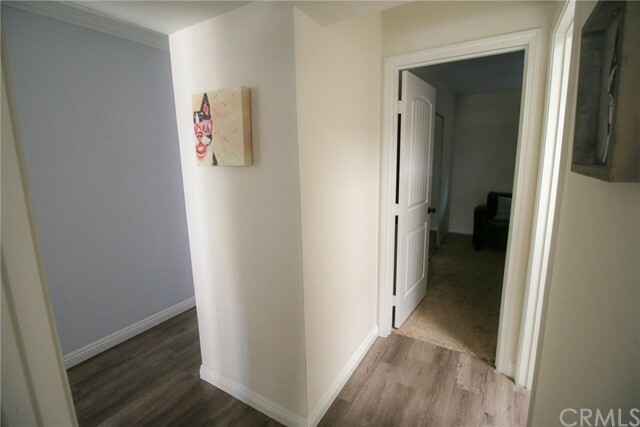 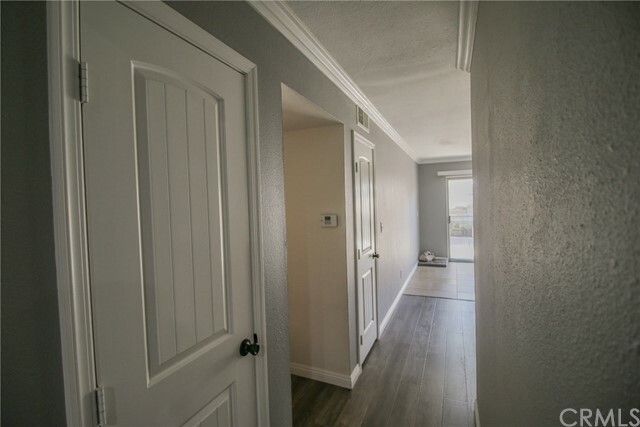 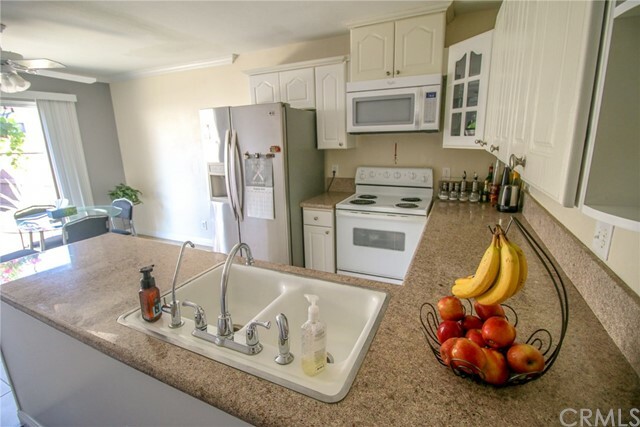 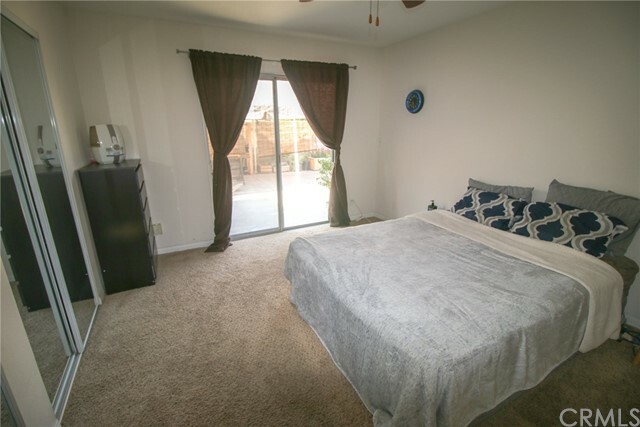 Enter this wonderful 2 bed room home with a cozy living area and recessed lighting! 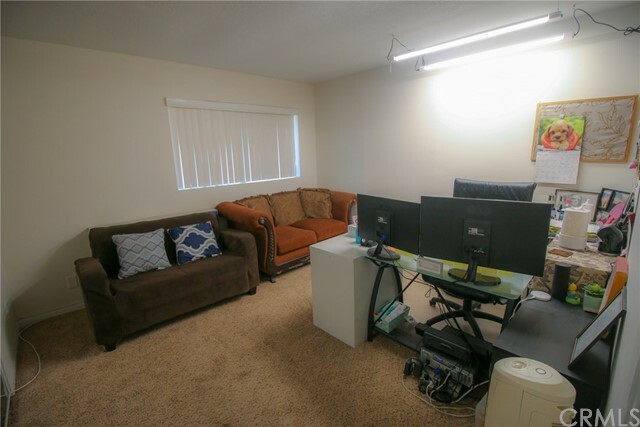 Central Air and heat keep's everyone happy and comfy. 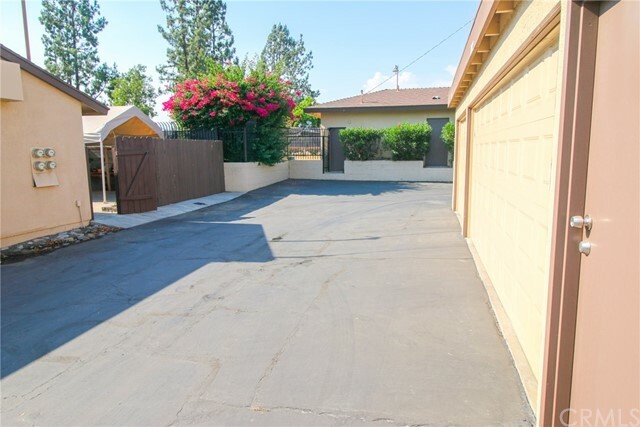 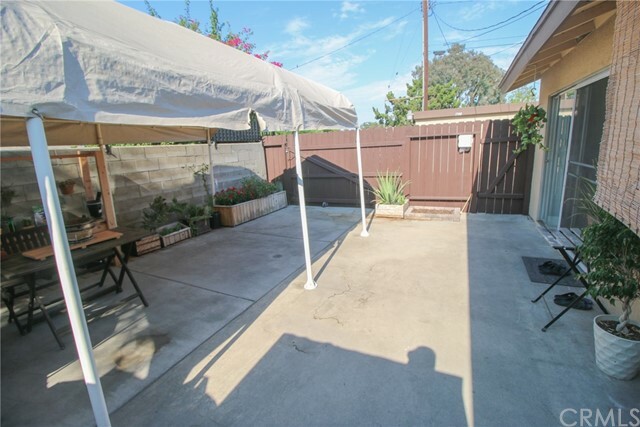 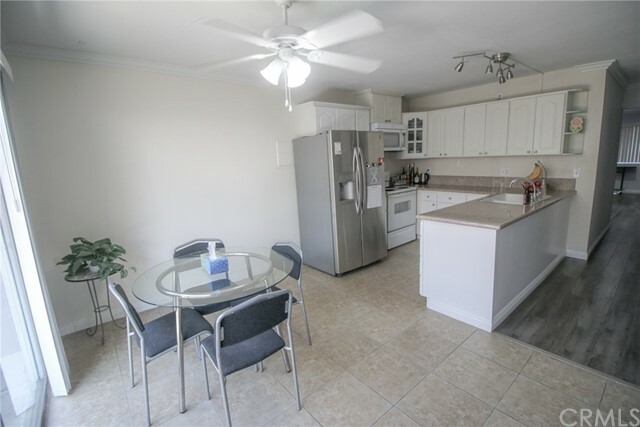 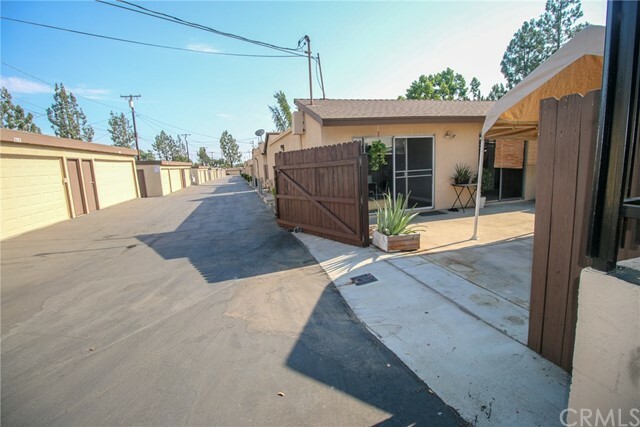 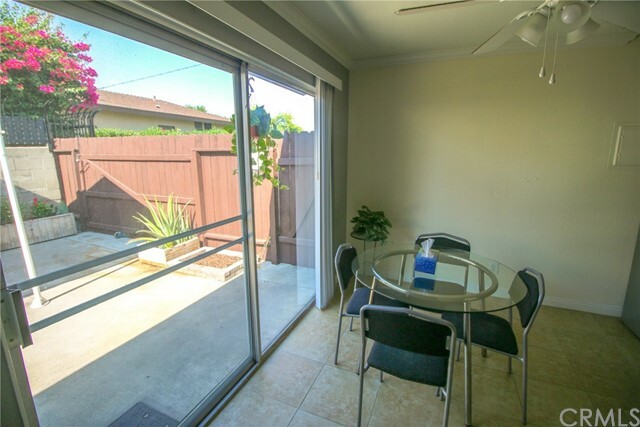 Enjoy a large rear patio for summer gatherings or parking space for a third car! 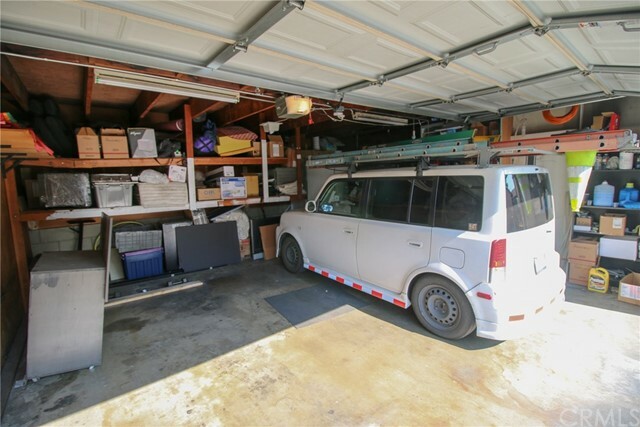 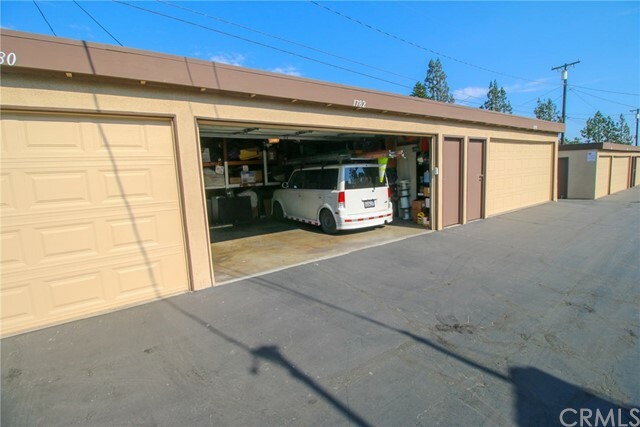 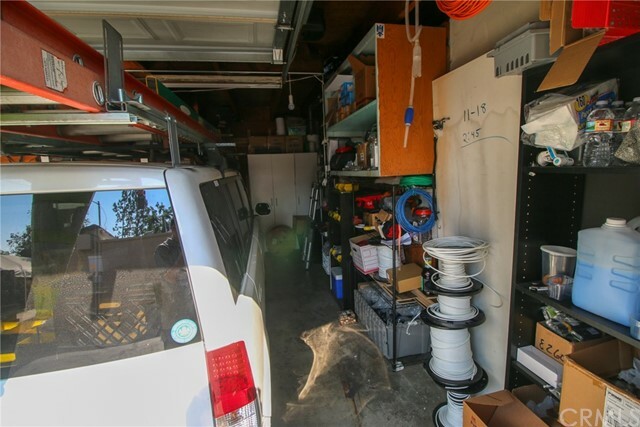 In the rear you will find a detached two car garage with plenty of storage for all your home or work related goods! 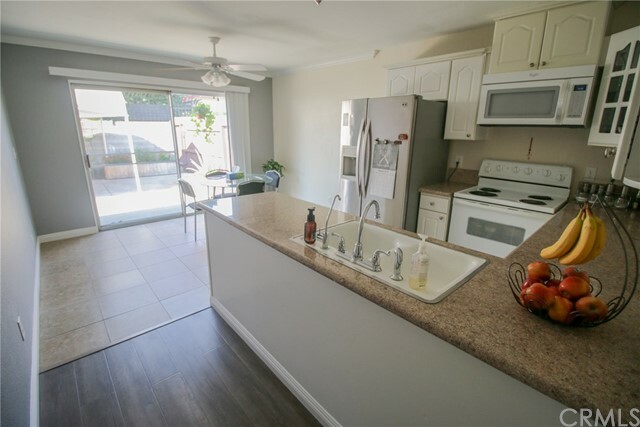 Granite counter tops and a bright open patio window. 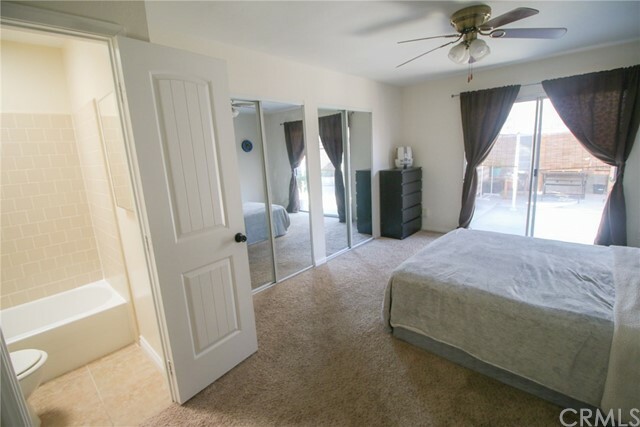 Mirrored sliding closet doors and ceiling fans keep the rooms cool.